This course brings a concise understanding of the six syndromes according to Jing Fang (classical Shang Han Za Bing Lun System) and 120 Jing Fang formula patterns. The foundation course (courses 1- 4) will provide a good grasp of the classical understanding of 120 formula patterns and help practitioners become proficient in the six syndromes diagnosis and clinical application. 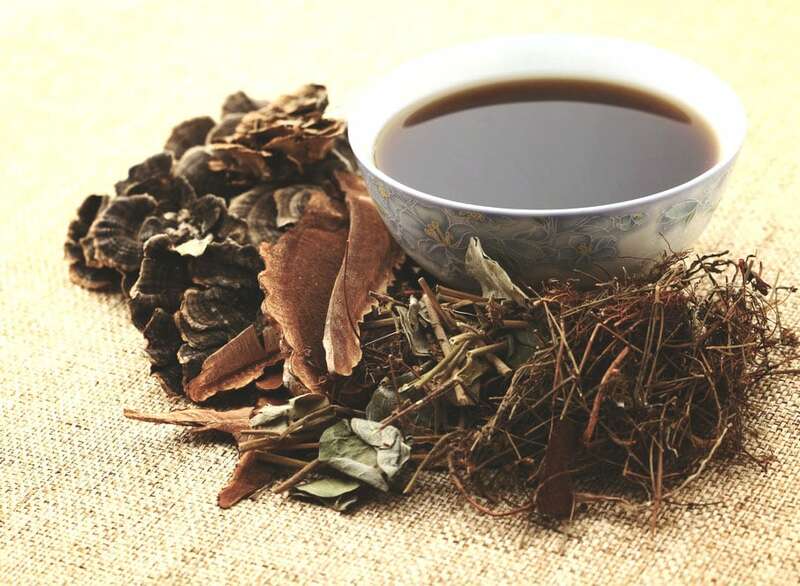 The foundation course will also bring the classical understanding of over 100 single herbs according to the Jing Fang approach with key points to formula modification and dosages. Dr. Suzanne Robidoux has spent the last few years in China with Dr. Feng and has done a post doctoral clinical research and published multiple articles while teaching this classical medicine worldwide to deepen clinical understanding. She has been side by side with the lineage holder for all teachings and has a firm grasp of this lineage. It is fair to say that the richnessof this system brings more depth and ndings into the Shang Han Za Bing Lun. 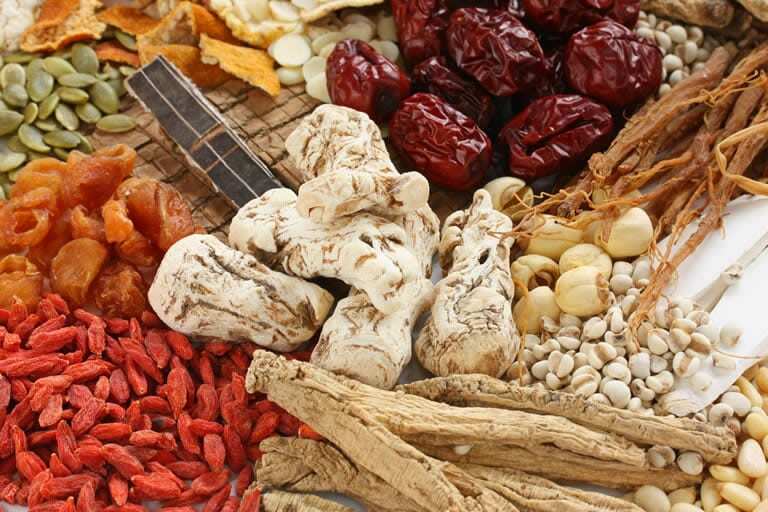 During each of the 4-day classical medicine seminars, we will reach into the depth of this system from the beginning,starting with the two external syndromes, Tai Yang and Shao Yin. For those who have studied with Dr Robidoux before know she has incredible knowledge and goes into great detail which she presents in a relaxed lecture style which makes learning easy and brings the subjects she covers to life. For those who haven’t studied with Dr Robidoux before this is an amazing opportunity to study with one of the most sort after lectures in the world today. Having her come to Australia to lecture makes this seminar series one not to be missed. To understand what can be done for you, book your free no obligation 15 minute min consult with one of our senior practitoners.